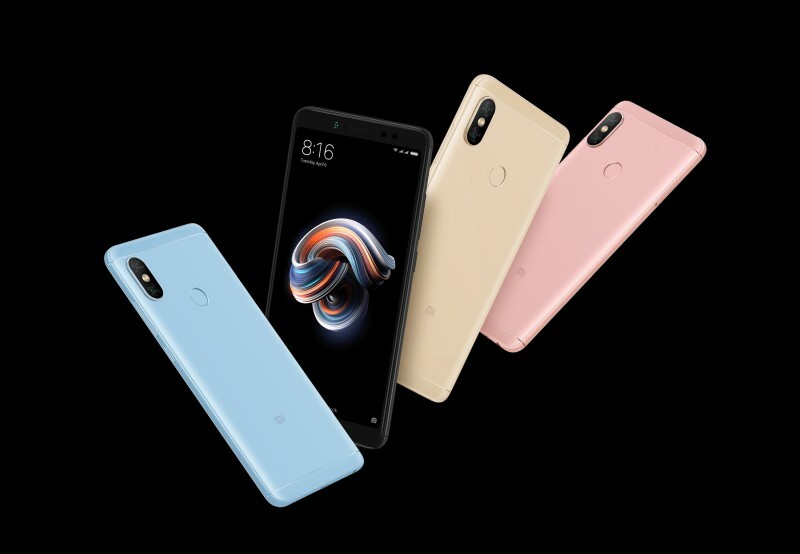 Xiaomi, the Chinese smartphone maker, has introduced a new colour variant of the Redmi Note 5 in China. 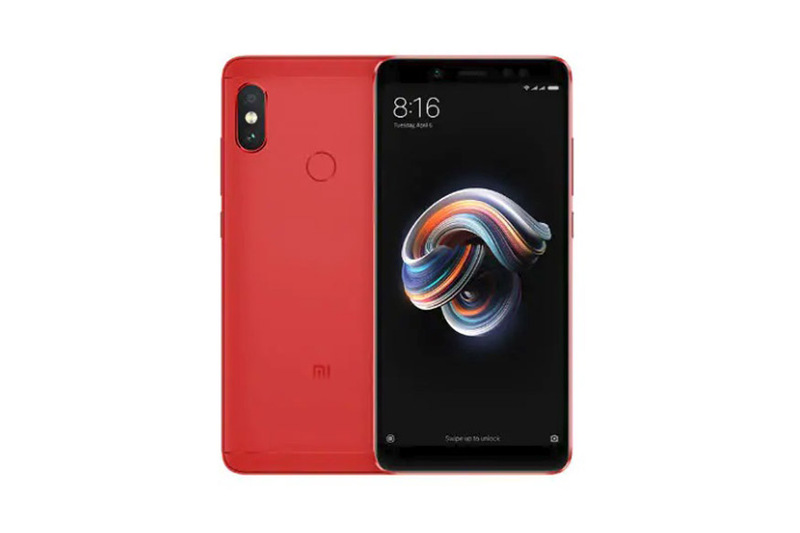 The smartphone, which is popularly called the Redmi Note 5 Pro in India, has launched the Flame Red colour variant only in China as of now. This news was certified by TENAA. Xiaomi has not yet confirmed if it will launch the Flame Red colour variant in India. The Xiaomi Redmi Note 5 Flame Red colour edition boasts of 4GB of RAM and 64GB of internal storage. The smartphone is priced at 1399 Yuan in China which roughly converts to Rs. 14,685. 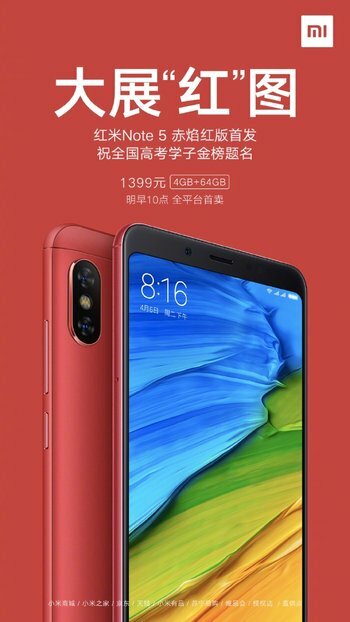 The company announced the launch of the Redmi Note 5 Flame Red edition through its Weibo handle. There is no increase in price of the smartphone as the company has retained the same price as the standard edition with the configuration of 4GB RAM and 64GB storage. 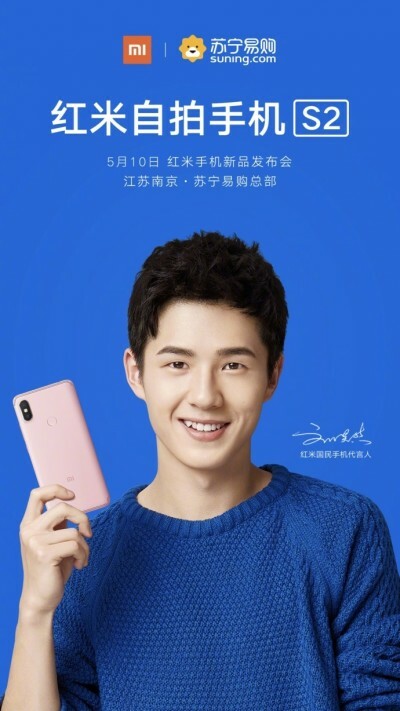 Xiaomi has also retained most of the specifications of the Redmi Note 5. The Redmi Note 5 in China features a 5.99-inch Full HD+ display. The resolution of the screen is 1080 x 2160 pixels. The display comes with an aspect ratio of 18:9. The Redmi Note 5 Flame Red edition is powered by Qualcomm Snapdragon 636 SoC. The Redmi Note 5 is also available in the 3GB RAM and 32GB storage combination and in the 6GB RAM and 64GB storage combination in China. 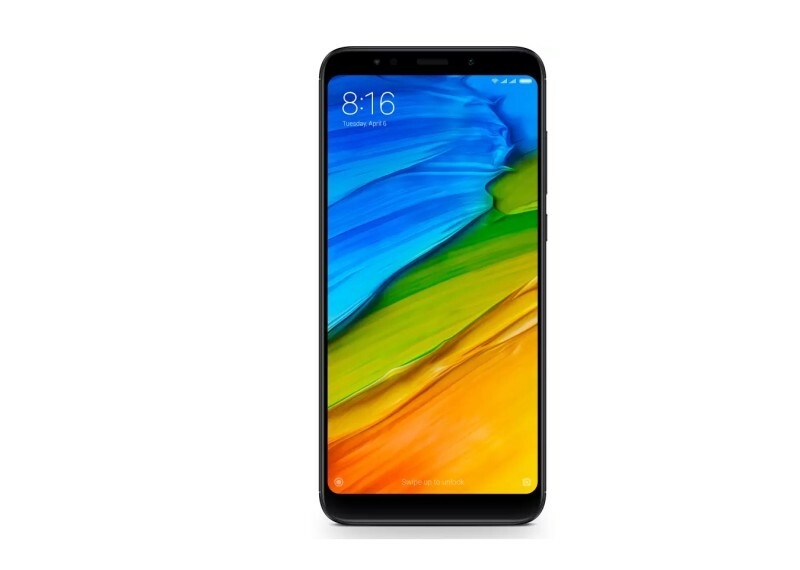 Xiaomi has however, not launched the 3GB RAM/32GB storage variant of the Redmi Note 5 Pro in India. As for its camera, the Redmi Note 5 includes a 12MP primary sensor and a 5 MP secondary sensor at the rear. Its selfie camera comes with a robust 13MP sensor. The camera app of the smartphone comes with artificial intelligence capabilities. The smartphone offers a dual SIM slot that can incorporate 4G SIMs. The phone offers seamless connectivity through VoLTE, Wi-Fi 802.11 ac, Bluetooth 5.0, GPS and a micro USB port at the bottom. The dual 4G functionality has been added to the Redmi Note 5 Pro in India via a software update. The smartphone is powered by a battery of 4000mAh capacity. The Chinese variant of the Redmi Note 5 Pro has support for Qualcomm Quick Charge 3.0, thus aiding in faster charging of the phone. The device runs on Xiaomi’s MIUI 9.5, which is based on Android 8.1 Oreo.